Have you ever dreamt of a photographic adventure travelling the world? We got your answer now offering adventurous and innovative photography tours and workshops in Vietnam, Myanmar, Canada, Bolivia, Italy and Iceland… more destinations coming soon. This 15 day Tour starts in Saigon (Ho Chi Minh City), we travel south to Mekong Delta, then all the way north, almost to the border of China and the Journey ends in Hanoi, the Capital of Vietnam. We´ll travel the country from one end to the other, with an emphasize on the real Vietnam, the less traveled parts of it and get to know the real life of the Vietnam people in the rural parts. Now is the time to capture this well kept secret. 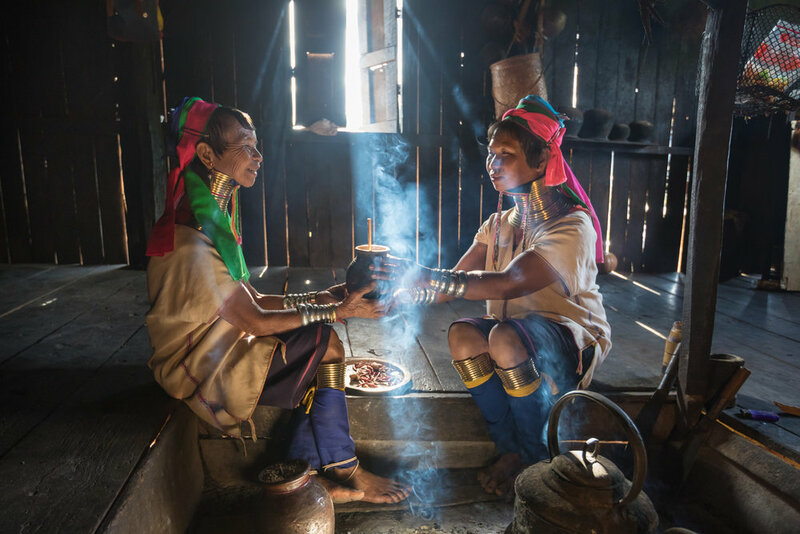 Only a few years ago, Myanmar was completely frozen in time and untouched by technology from the Western societies. This is now slowly changing as the borders have been opened, no one knows how long the country will keep it´s specialties . The Canadian Rockies are a wild and rugged landscape that can be explored year-round. However, winter photography in the Rockies offers a unique opportunity to shoot in locations that would otherwise be inaccessible the rest of the year. Join us as we photograph the underside of frozen waterfalls, descend into ice filled canyons, and walk on frozen lakes filled with jagged cracks and layers of methane bubbles. Bolivia is such a beautiful, dynamic country with natural diversity. The geographic diverse landscape creates dramatic and sensational photo opportunities. I chose to make the tour in the rainy season because it gives me two advantages: with varied weather conditions we have the wild cloud formations as from another world, which is not visible during any other season. Water on the Salt Flats for the marvelous reflection.